As the hectic holiday season descends upon us, it can sometimes be difficult to find the time to read a novel. It seems to me that this is the perfect time for short stories. Typically taking only one sitting to read, a short story can cure that ache to read without consuming all too precious time. 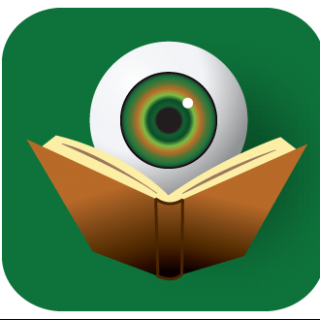 In light of that, here are a few story reviews. 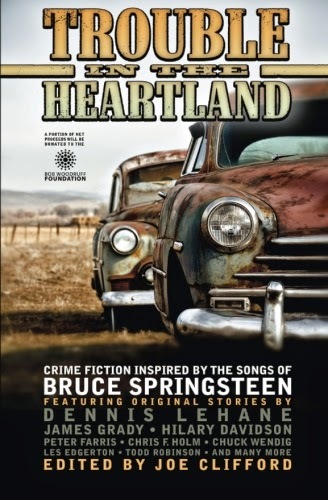 Released just last week, the Trouble in the Heartland anthology edited by Joe Clifford contains some excellent writing from a diverse collection of authors. The literary conceit for the anthology is that each of the stories is inspired by the Bruce Springsteen song with which it shares a title. Some of the tales are truly short stories, while others are short enough to be more like random vignettes reflecting lives in turmoil. Rather than read the book straight through, I decided to pick and choose stories for my first sitting. These selections were so good, I can promise you I will be back to read others in the coming weeks. In gritty language and vivid descriptions, this story tells of the flirtation between Tommy and Liz. Starting a new relationship can be difficult when one or both parties arrived with heavy baggage from the past. However, the result can be especially volatile when that baggage intersects in unexpected ways. Davidson’s writing always has a propulsive nature and this story is no exception. Even once readers know what is coming, there is no stopping until the resolve. In this vignette of a story, readers meet Cal as he is waiting in line at the grocery store. Cal has chosen this line because his favorite cashier staffs it. As he watches her ringing up items, readers find out more and more about his interest until at the end a revelation is made regarding the lengths Cal will go to for this store employee. It is unusual for a short story to feature a successful twist, but here Wendig manages to toy with readers expectations. Holm’s tale features an unnamed male narrator as he reflects back on the loves of his life. As with real life, sometimes it is our first love to which we compare all other relationships. It is often strange the things we remember about the people who pass through our lives; but sometimes it is who we have to tell these memories to that is the oddest of all. Holm shows here that a simple story told well can have the most impact. In this longer story, Robinson mines modern headlines to tell the tragic story of a soldier who survived the ravages of war in Afghanistan only to be senselessly slaughtered in his inner-city neighborhood. Readers see the effects this has on those that are left behind and how sometimes retribution is the only way to move forward. In this story, Todd Robinson excels at depicting the urban lifestyle of inner-city youth. Since this is the holiday season, readers may want to focus on something a bit lighter than the above tales. There is something very special about reading a tale set around the holidays during that same season. This short story is set in the same world as Helen Smith’s Emily Castles mystery series. Like those books (starting with Invitation to Die), this story is perfect for fans of the traditional mystery. It is the holiday season and Emily is working at a local London department store decorating Santa’s magic forest. When a child goes into the holiday forest and comes out changed, it falls to Emily and Dr. Muriel to figure out what is going on before Christmas is ruined. 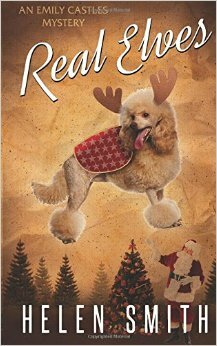 Filled with touching moments and genuine laughs, “Real Elves” is the perfect story to get you in the holiday mood.